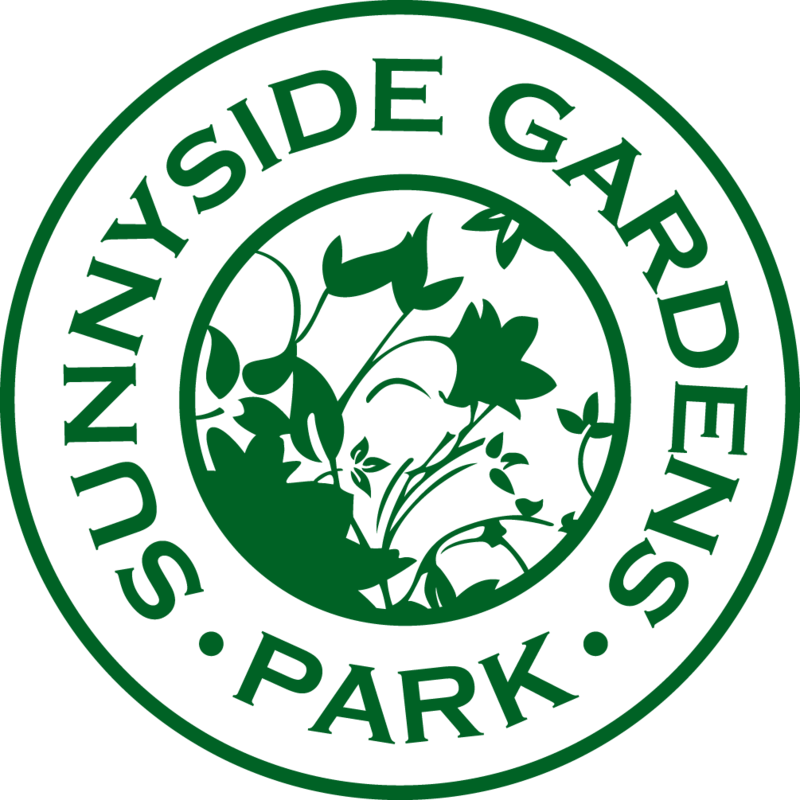 Three clay tennis courts in Sunnyside Gardens Park have provided the community with healthy fun since their inception as part of a members-only park in 1926. In continuous operation since then, they are among the oldest tennis courts in Queens. The season begins in early May and ends in late November, and the courts are open during park hours from 10:00 AM to sunset. 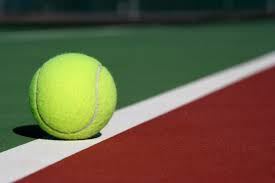 The tennis club has a fee in addition to regular park membership in order to pay for the costs of maintaining the courts and keeping them in good condition. Because the courts are Har-Tru, clay court tennis sneakers must be worn with a flat bottom that contains no grooves or cleats that would dig up the surface. Membership entitles members to reserve time and play without a fee. We have members of all levels and ages from beginners to advanced players. Non-members can take lessons or play for an hourly rate ($40/hr per court). Our pro is Carlo Carlini. Carlo runs tennis programs for children and offers lessons and clinics for adults.